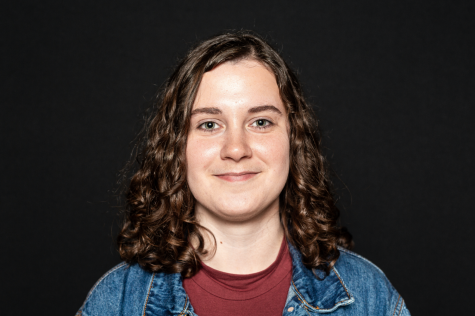 As university faculty members grapple with the reality of budget cuts passed by the Iowa Legislature, concerns regarding protection of academic freedom also weigh on their minds. 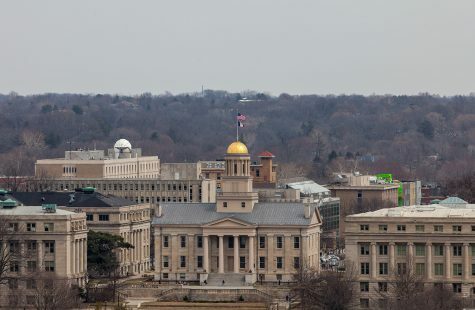 The legislation was discussed at Tuesday’s University of Iowa Faculty Council in executive session. Faculty Senate President Tom Vaughn said this allowed faculty members to openly discuss how to address the bill. 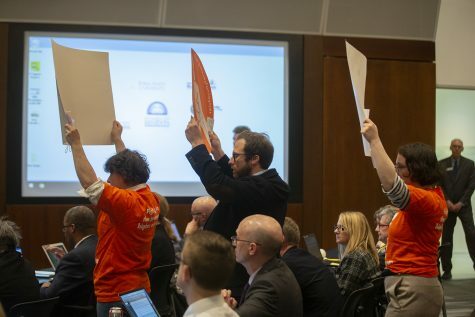 At the regents’ transparency hearing earlier this month, UI English professor Loren Glass and chair of the Iowa chapter of the American Association of University Professors membership committee said the legislation does not only affect faculty, and that he supported the regents for voicing opposition to the bill. 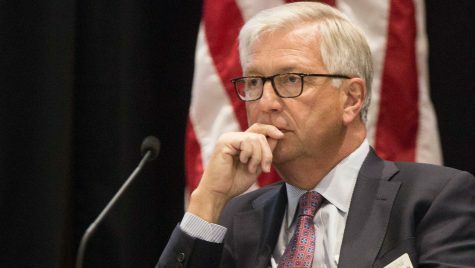 “This would in effect destroy the quality and value of public higher education in the state of Iowa,” he said. Zaun proposed the legislation to prevent “bad professors” from being protected from termination, he told the Des Moines Register. 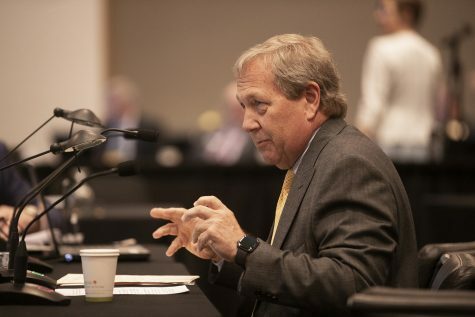 UI President Bruce Harreld voiced support for tenure systems, the core purpose of which he said is in “supporting and safeguarding” academic freedom, in an emailed statement to faculty. 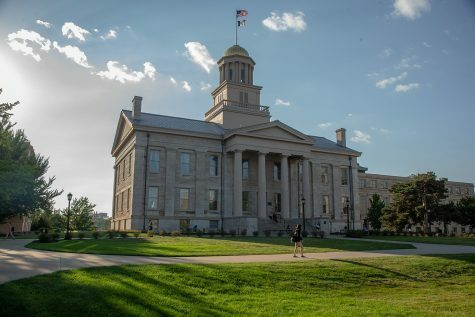 Currently, the UI has established an annual performance review of tenured faculty members in section III-10.7 of the operations manual. 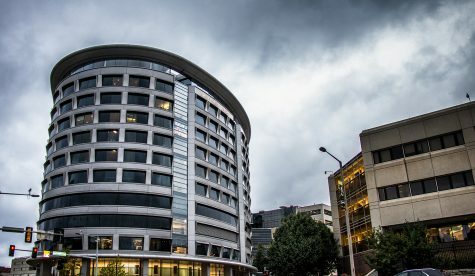 These reviews include “an evaluation of research/scholarship, teaching, and service.” If the unit head conducting the review finds there are “deficiencies related to teaching, research, or service,” these findings will be shared with the faculty member in question. Zaun did not respond to The Daily Iowan’s requests for a comment at the time of publication. 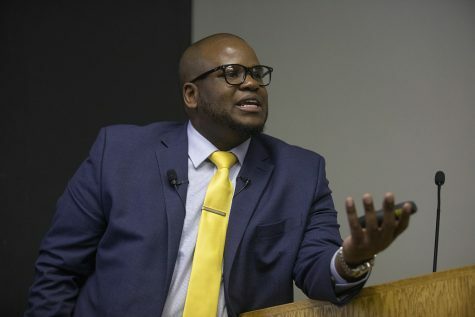 Changes to tenure systems have been a concern in higher education nationally, particular in the states of Missouri, where a similar bill prohibiting tenure was introduced, and Wisconsin. 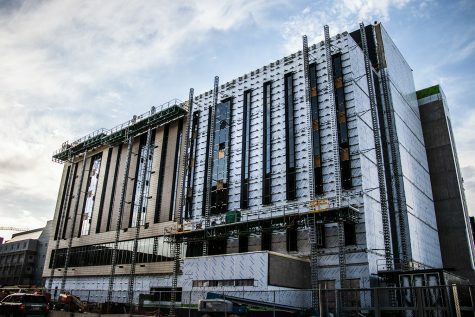 Vanness said faculty members have been leaving at an “accelerated rate” and there has been difficulty recruiting new talent, which he said has in turn cost his university two years’ worth of recruitment and retention money. 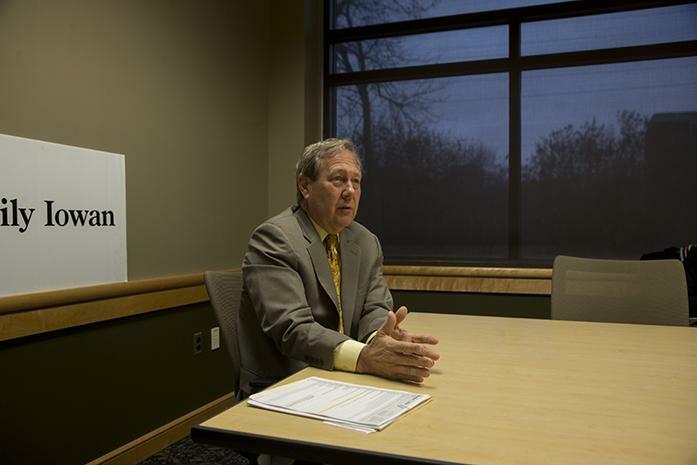 Iowa is facing its own fiscal concerns as a state. 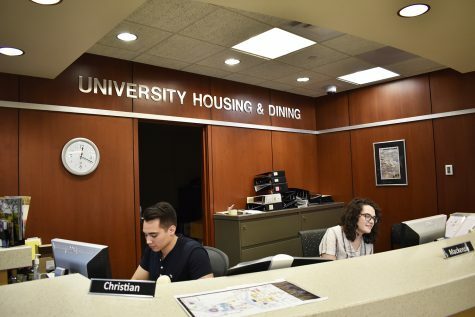 The Iowa Legislature agreed to cut funding for regent universities by $18 million, and budget problems have added to the uncertainty some feel about the effects of eliminating tenure systems.